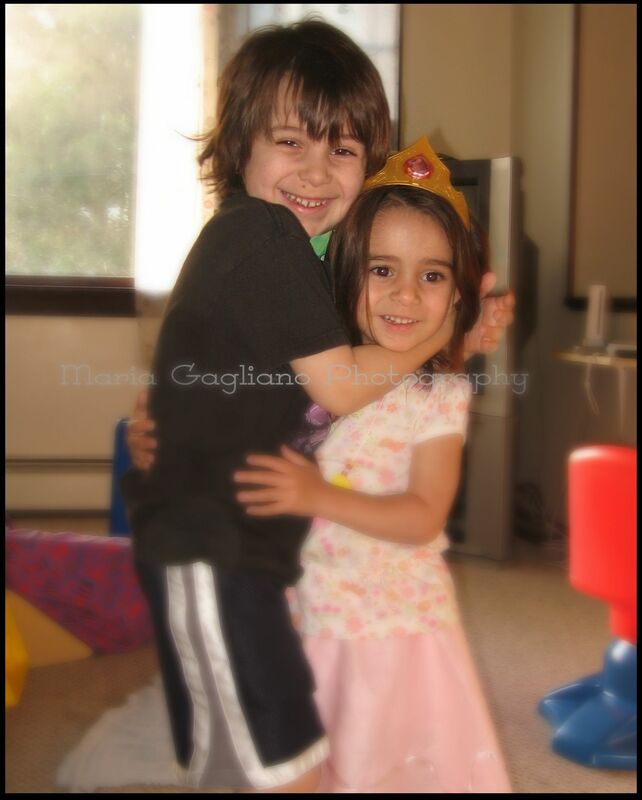 They asked me to take their picture when they were hugging. I walked away to get the camera and they were still hugging when I got back to them. They just laughed and hugged while I snapped away. I hope they always love each other as much. In this picture, I love the way his hand is on her face and I love her hands around his middle. So cute.